Elisia Savoca is politely being compared to legends such as Amy Winehouse and Lady Gaga. With her powerful voice, enchanting melodies and vulnerable truths, this youngster exceeds well beyond her 17 years. 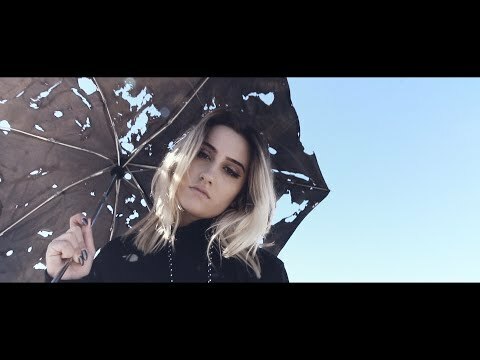 The San Diego native released her self written “Mood” style EP “ONE OF YOU” July 1st 2018, production provided by Cameron Cade, with help from Jonas Karlsson and the Classmates. Elisia is managed by respected industry professional Sarah McCann, (Band of Others, previously AAM) who was instrumental in launching the careers of artist such as Julia Michaels. “One of You” will surely captivate all music lovers and start to prepare them for what’s in store as this beautiful ‘rose begins to burn’.